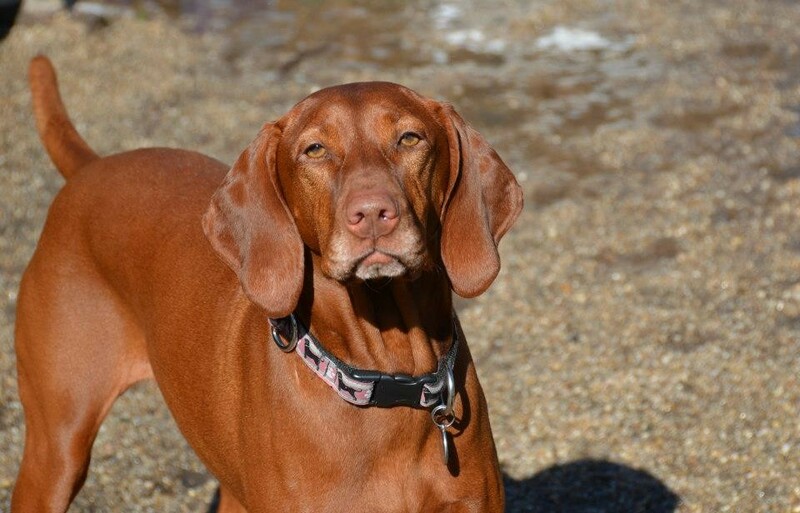 Dog temperament is often a major consideration for first-time owners. Some prefer calm dog breeds for various reasons. Maybe they don’t want to disturb the neighbors in the condo or they require silence while working at home. If you’re one of them, check out our quick guide to finding the perfect canine companion for you. 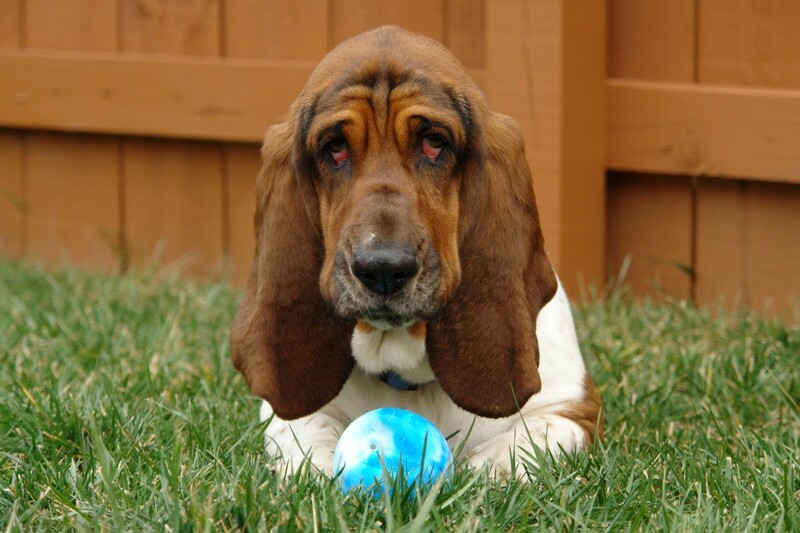 This hound is a hulk despite its short legs, but overall it is an easygoing breed. It can be content snoozing beside the fireplace, so owners should consistently provide it with a good deal of exercise. 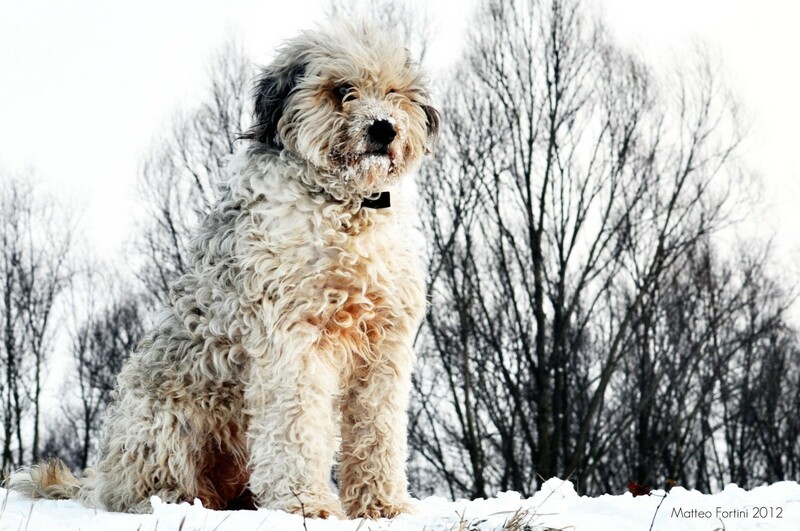 Known for the thick, mat-like coat all over its body, Bergamasco was once used as a herding dog in the Italian Alps. With a history of association with sheep, it has developed a peaceful disposition and exudes calm intelligence at home. 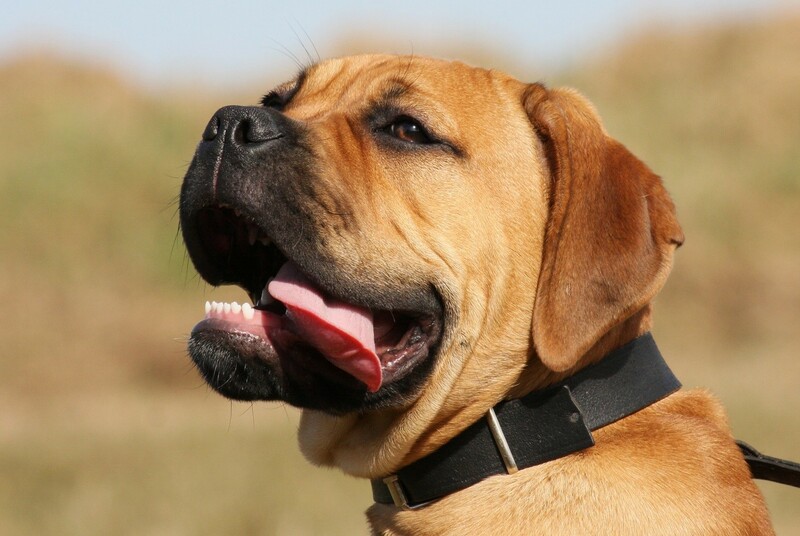 Bullmastiffs are not heavy barkers, though they can watch over the house well. Despite their stocky appearance, they are actually docile and affectionate to their people. 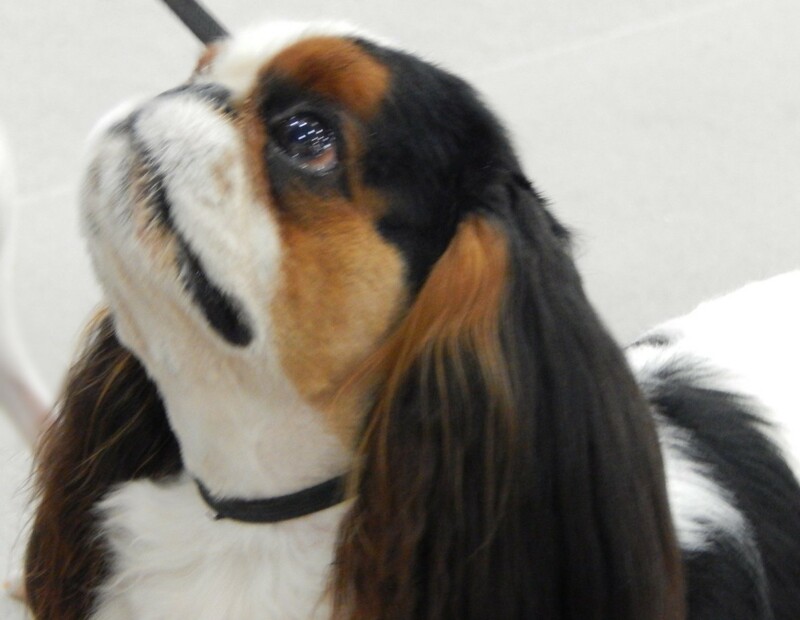 Great for condo living, Cavaliers are gentle and sweet canines who love spending quality time with their humans. Proper housetraining – as well as staying away from triggers, such as birds, insects, and butterflies – may taper down their chasing instincts. 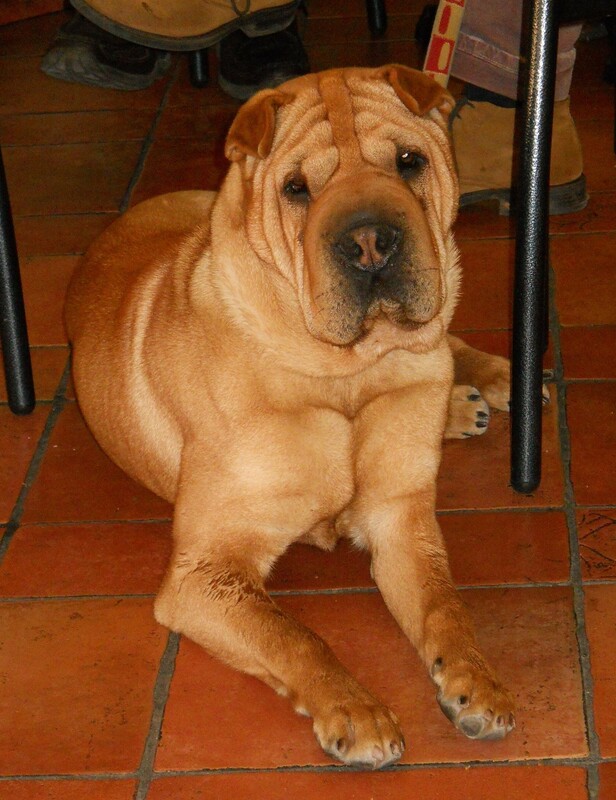 The Chinese Shar-Pei is a good guardian at home. 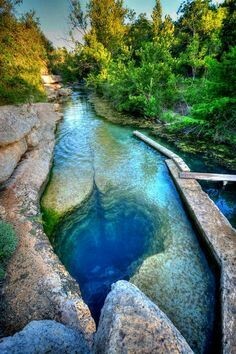 It blends intelligence, confidence, and calm in the presence of its people. Anxiety, however, can cause it to make some noise. 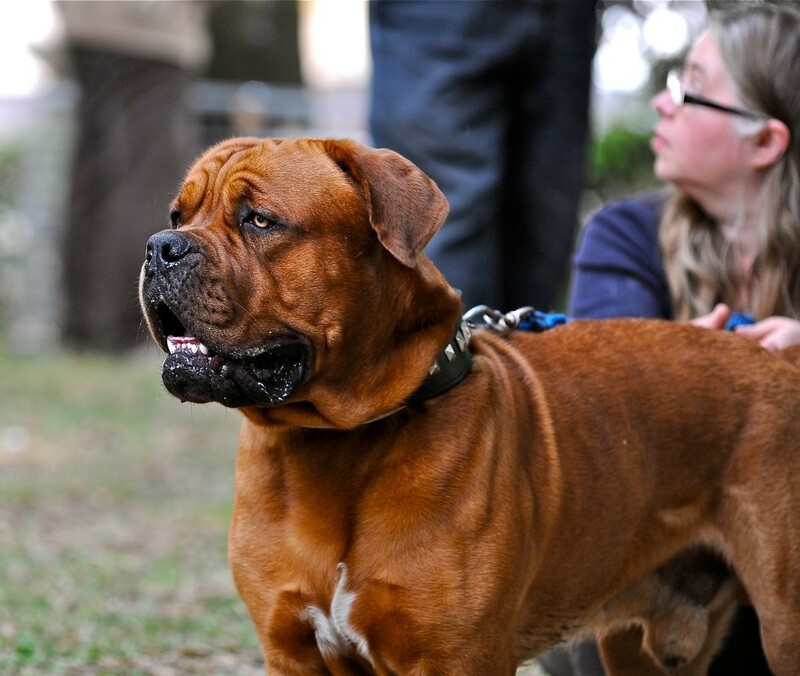 By the looks of it, the Dogue de Bordeaux exhibits outstanding guarding skills – minus the aggression. It is normally even-tempered and needs more time outdoors. Just a heads-up: It drools a lot. 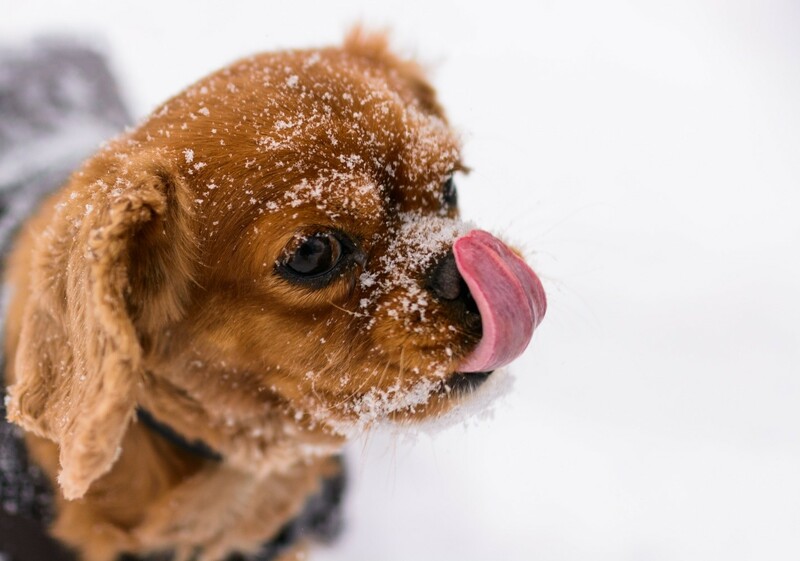 An apartment dog, the English Toy Spaniel is adorable and great with children. Though playful, it is generally well-behaved and gentle. 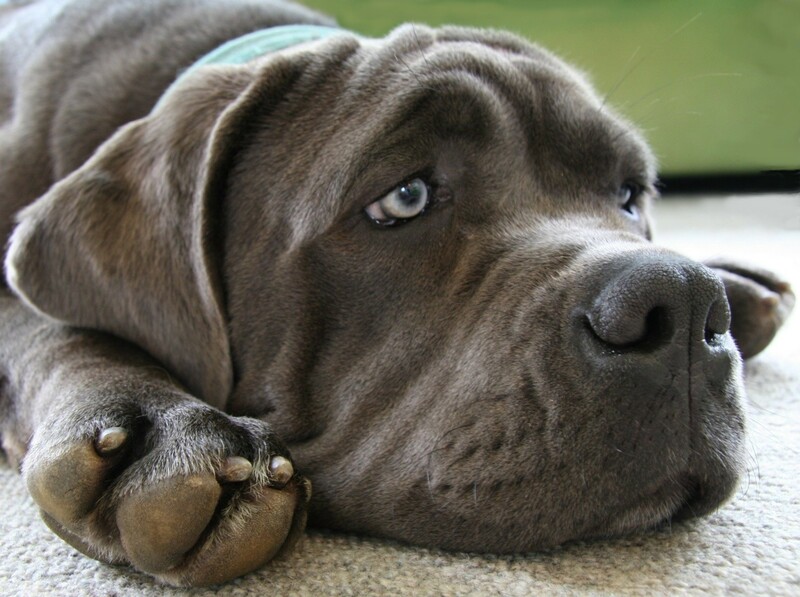 Great Danes have the capacity to be gentle, calm, and well-behaved. 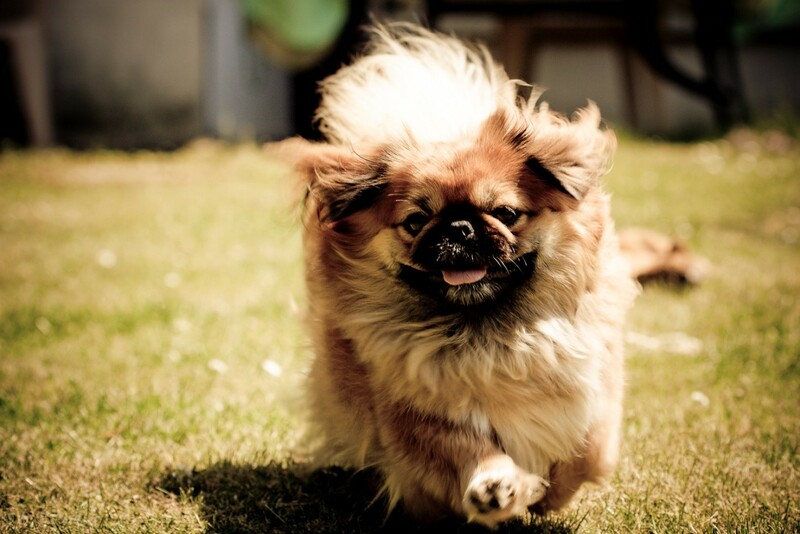 They require being taken outside more frequently than most other dog breeds. 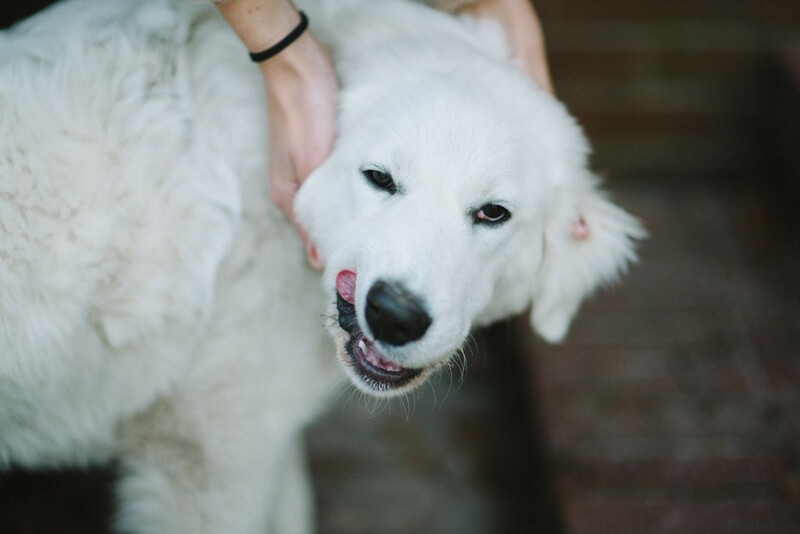 Pyrs resemble white bears. Because of their stature, they are a good protector of territory. Though this may be the case, they are actually stable, serious, and quiet. 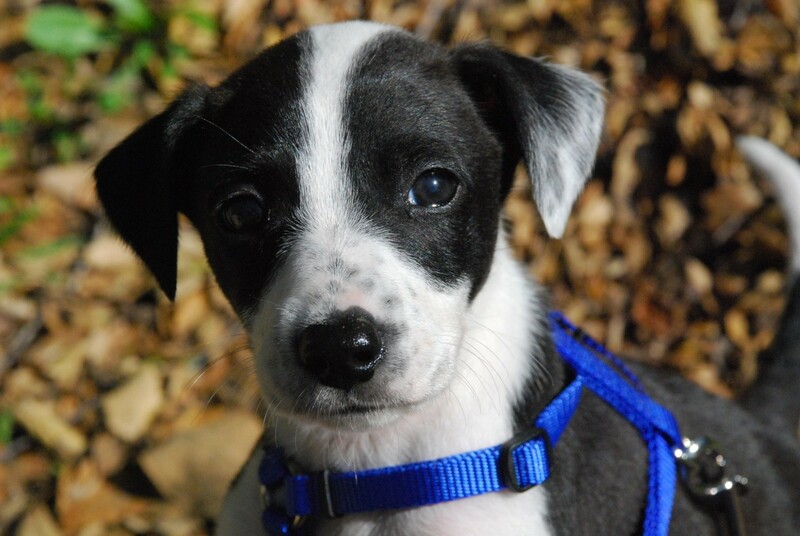 Playing and running around can keep the Italian Greyhound busy. But don’t be surprised when you suddenly find it lounging in the couch, or hiding under soft objects in the house such as a blanket or a pillow. Highly-recommended for experienced dog owners because of its beast-like size. As a grownup, it tends to be calm at home. When outdoors, however, it can be aggressive toward anyone or anything it deems a threat. This little, cuddly creature can exhibit passivity when it is home. It also requires minimal amount of exercise. 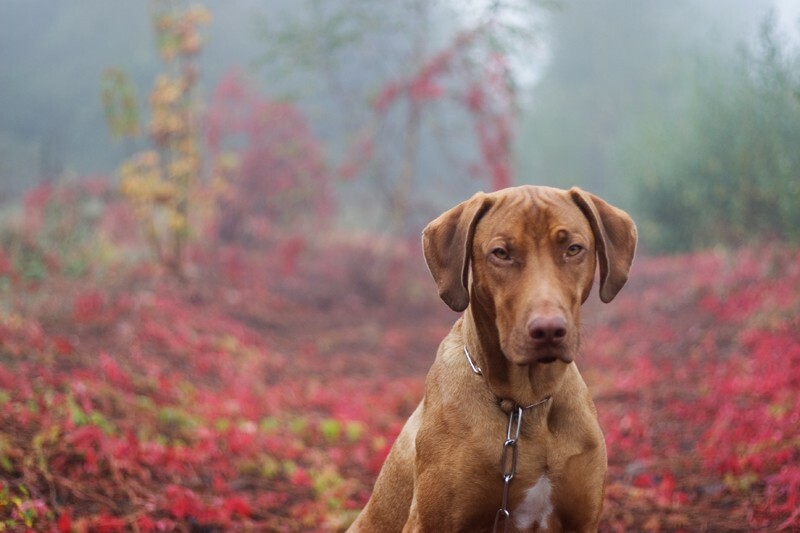 The Rhodesian Ridgeback may be big, yet it is a dog that possesses a great deal of sensitivity. It instinctively places its body between its human and a perceived threat. 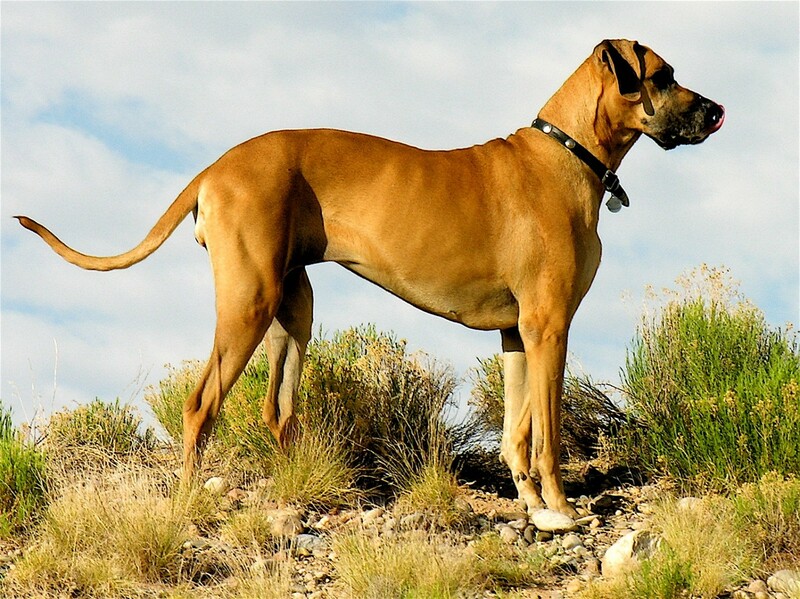 This breed may not be perfect for playing with children because of its tall and slender built. It is also too polite to act as a watchdog. If you want a quiet companion all day in the house, the Scottish Deerhound fits the bill. 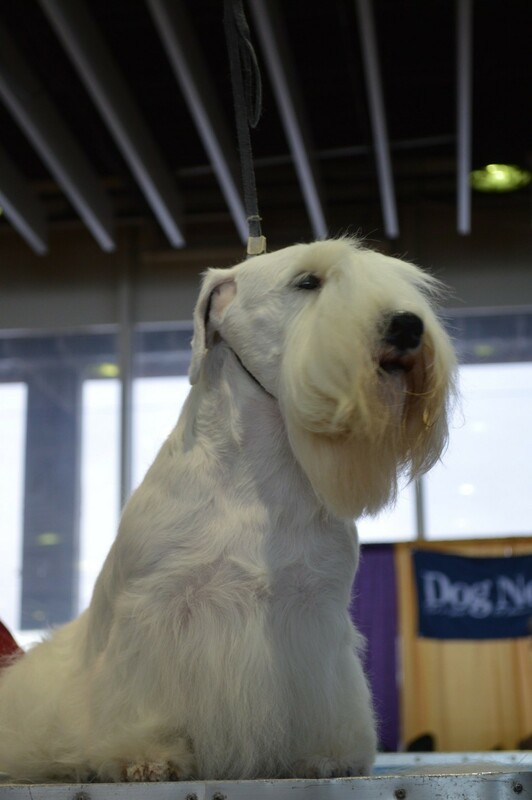 Dynamic yet less yappy than its cousins, the Sealyham Terrier is absolutely a darling indoors. This calm and dignified breed makes few demands. When it has to, though, it barks with a deep sound.